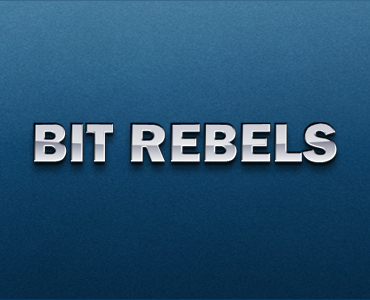 Bit Rebels is a continuously evolving and dedicated media entity with a mission to report the latest news in technology, social media, design and everything considered geek. Our enthusiastic approach to researching and presenting current news has become synonymous with the way we operate, deliver and interact in our media outlets. Today Bit Rebels welcomes 2.5 million monthly unique visitors, which translates to around 3.5 million monthly pageviews. It is one of the fastest growing news websites online, and we are in the process of adding even more branches to this already multithreaded media outlet. We host approximately 100 writers who deliver their expertise and knowledge through concise, relevant and information packed articles. Our goal is to cover the entire spectrum of topics within our core focus. Description: This is an opportunity to brand the entire background real estate of the site, including all pages, with a clickable advertisement of your relevant product or service. Recent campaigns have shown approximately a 1.4% CTR and about 50,000 clicks within the duration of 30 days. Requirements: Must be a relevant product within Bit Rebel’s niche; i.e. tech, social media, geek, business or design. Please provide enough information about the product and company for approval, as well as a high quality site skin creative. • 1 package = 4 tweets = $115. • The average campaign consists of 3 packages or 12 tweets, although just one package may be purchased. • Average campaign is 3 days (12 tweets). • Average number of clicks per 12 tweets is 1,334. • Average CTR per 12 tweets is 0.14%. • Average reach for 12 tweets is 976,455. • We don’t switch out tweets in the middle of a campaign. 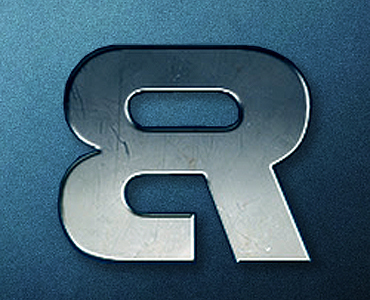 Requirements: Must be a relevant product, service or brand to Bit Rebel’s community. Please provide enough relevant information and links for approval.